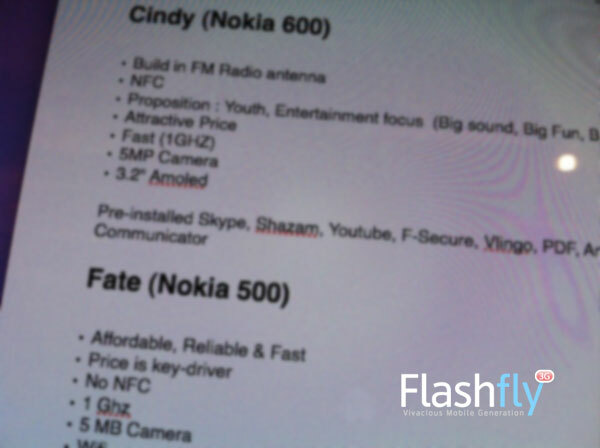 Here come the girls – Cindy, Fate, Zeta and Helen – 1GHz Symbian Belle Nokias? 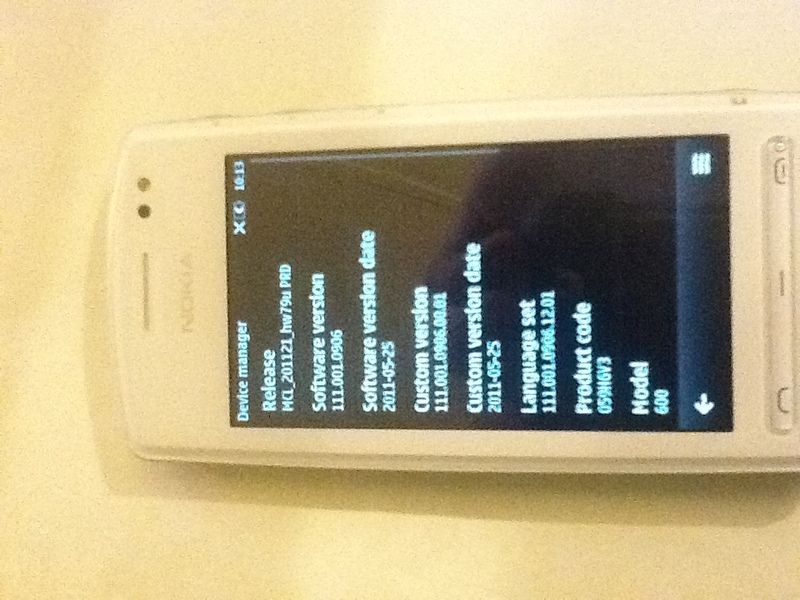 Yesterday Harangue posted about a leaked Symbian handset. Flashfly have some images (not sure where from) that suggests that these are the looong awaited GHz plus phones from Nokia’s Symbian range. Cheers adnan and aadsf for the tip! Update: BTW, for those complaining WHY this is here, oh anyone could have typed this up etc. Yes that’s true. I mentioned some of the inconsistencies. What is intruiging as Fakhre points out is that this was posted BEFORE Nokia Connections. What ‘proof’ is there of a Nokia 600? Flashfly are quite reputable and the image below from Harangue’s post strongly suggests at least one of those four noted above exists. 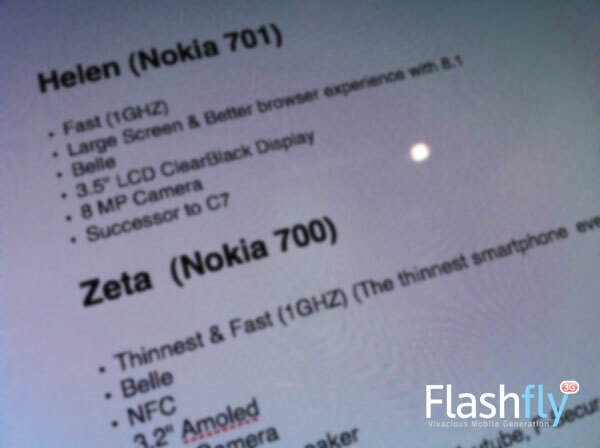 « Nokia N9 a hit with Apple fans?